IDAHO FALLS, Idaho — The Idaho Falls Zoo is gearing up to open for their 2018 season on Saturday, April 7. Among the highlights zoo visitors can expect to see this year include the growing lion cubs, a new baby gibbon monkey and new living quarters for Justice, the zoo’s on-site Great Pyrenees. Sid isn’t the only animal visitors may remember from the 2017 season. 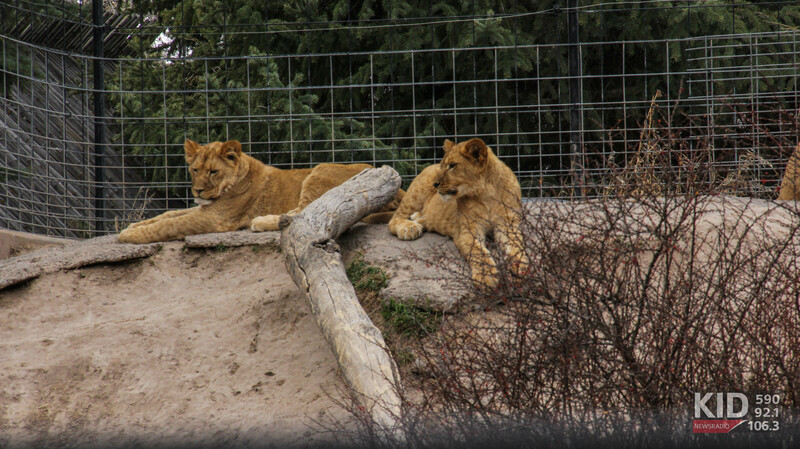 During an unprecedented baby boom, the lion exhibit welcomed two lion cubs after another lion birth the year before. Now lion cubs Hondo, Ilanga and Kamaria are in their pre-teen and teen phases. “They are so much fun to watch playing and jumping and carrying on in their exhibit and making mom uber tired,” Katseanes said. Katseanes says visitors will also get to see a new public gathering place for Justice, the Great Pyranees. 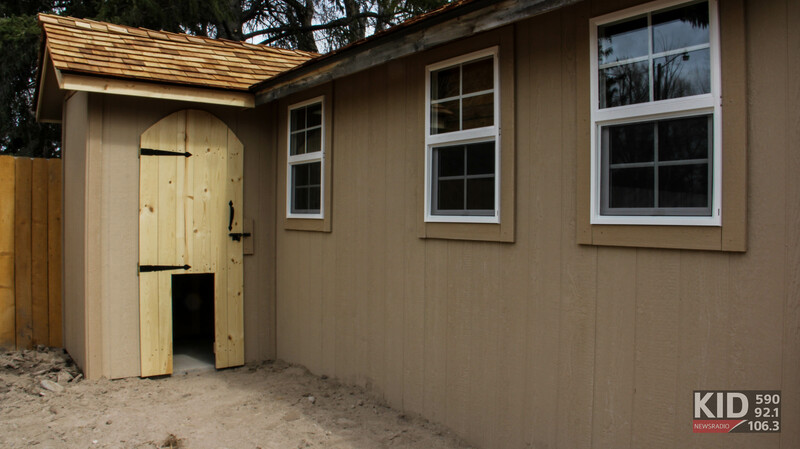 After the Idaho Falls Zoo recruited Justice to help raise Hondo as a cub, Katseanes says she’s become a vital part of the Idaho Falls Zoo family and her new dog house will allow her to have one central place to interact with the public when she’s not wandering the zoo with staff. 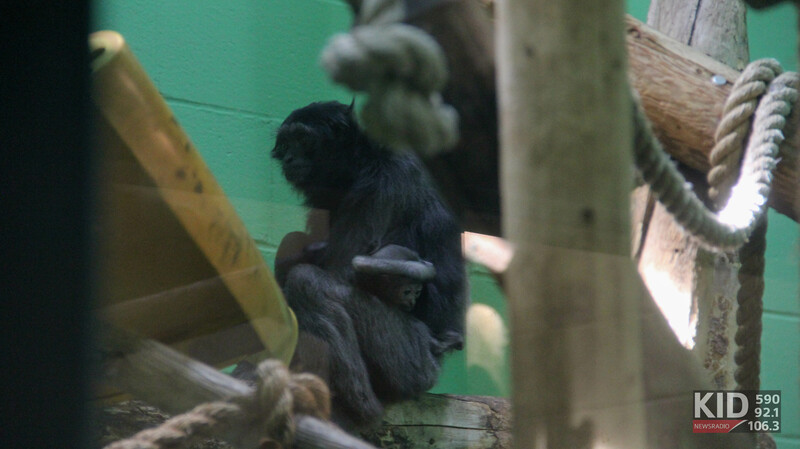 Looking ahead, Katseanes says the zoo is expecting a bit of a lull in baby animals after last year’s baby boom, but visitors should still come see the baby animals from 2017 grow and develop. The Idaho Falls Zoo will open for the 2018 season on Saturday, April 7.